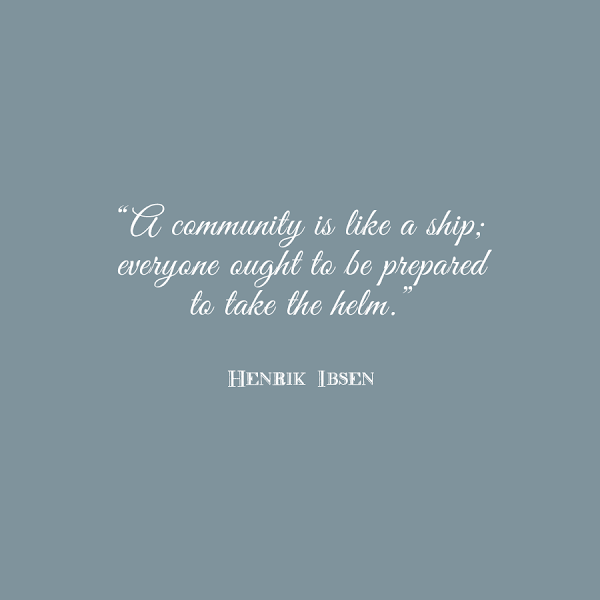 We're all about community here, and community means getting together and helping each other out! So I'm super stoked to finally present the new Tidewater and Tulle Facebook community group: "Engaged in Southeastern Virginia." Have a ton of wedding candle holders that's gathering dust from your wedding last year? Or rolls of leftover lace? You have a complimentary platform to sell those items to local engaged couples planning their own weddings! This community group is for engaged couples and Tidewater and Tulle-approved wedding pros in the Coastal Virginia region. It is a community for you to ask questions about Hampton Roads weddings, share ideas, find your dream wedding teams, sell your past wedding things, and get advice! Like all solid communities, we do have some guidelines that will help create the environment we're hoping to grow, so when you head over to the page, please read the description before requesting to join. Are you a bride, groom, or newlywed? Head over to Facebook now to join! Are you a wedding pro wanting to join and get connected? Please email me at chelsea (at) tidewaterandtulle (dot) com for more information about advertising and becoming part of the vendor family. A little special editor thanks to Haley of The Bride Link as she has been a great support and soundboard for this as she runs something similar for her local Knoxville blog audience! Here's to bringing everyone together in the name of wedding awesomeness!